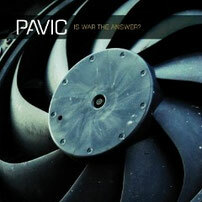 Italian band PAVIC will release their third album "Is War The Answer?" through New Venture Music on January 24th 2014. Founded by guitarist Marko Pavic flanked with bassist Aleks Ferrara and keyboardist Lorenzo Antonelli, PAVIC released the debut "Taste Some Liberty" in late 2005 throughout Europe. 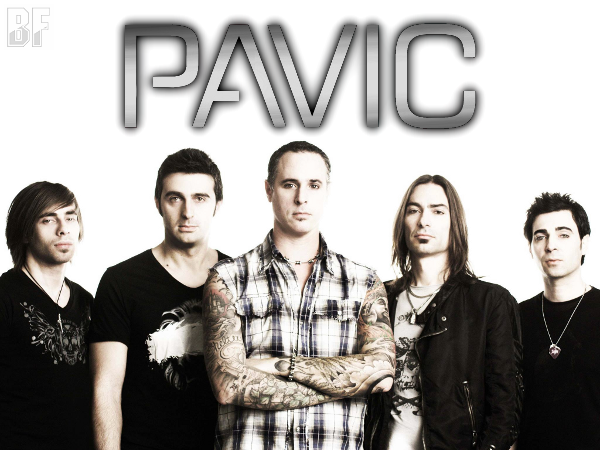 In 2008, PAVIC released their 2nd album "Unconditioned" was mixed by producer Tobias Lindell at Bohus Sound Studio, Sweden (Abba, Status Quo, Europe) and mastered by Dragan Tanaskovic (Evergrey, Meshuggah, In Flames, Göran Edman). Guest appearances on this album included guitarist Kee Marcello (Europe) on the track "Just Go On". This release was exploring new musical directions for PAVIC as it offered a mix between classic and modern Rock/Metal. Now PAVIC with a renewed line-up is back with their new album "Is War The Answer?". They asked a producer Rick Beato (Shinedown, Fozzy) to mix the record, and he mixed at Black Dog Sound Studios, USA. Recorded at The Form Studio (Italy) and mastered by Lorenzo Antonelli and Alessandro Scialotti at Privilege Mastering (Italy). Vocals recorded and produced by Enrico "Erk" Scutti. Produced by Marko Pavic, Joe Calabrò, Lorenzo Antonelli. Roberto Recchioni, the author of Dylan Dog, wrote the story for the video for a song "In Your Eyes". In the meantime PAVIC has played live, opening for acts such as John Corabi (Mötley Crüe) and Reb Beach (Whitesnake, Winger, Dokken). 01. Is War The Answer?